Smoked bacon, peat, grass and vanilla in the smell. 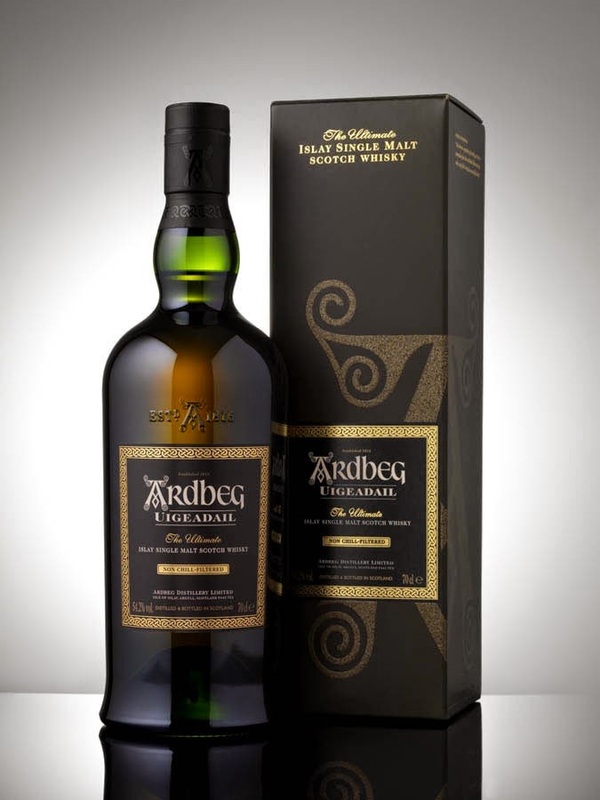 Some nice fruity sweetness as well, but it is mainly dominated by the peat. Power blast at first in the taste. Peat and sweetness. Not that much sherry influence compared to some of the earlier batches? The sweetness stays longer than the peat in the finish. This is just good from start to finish. After some sips the peat stays longer and longer. 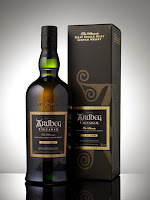 Not a very complex Ardbeg, but very good, and it does what it is supposed to do. I will rate this 89/100 (22/22/23/22).